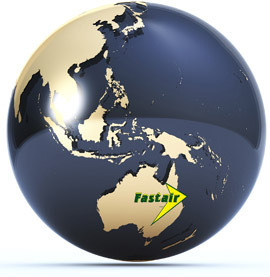 Fastair Services Pty Ltd offers a "one stop shop" procurement service for companies throughout the Asia / Pacific region. We are able to source and supply, a wide range of products across many industries, with our main focus being, engineering supplies, electrical, safety, valves, pipes, fittings, pumps, steel, electric motors, machinery, generators, compressors, diesel engines, automotive parts and more. 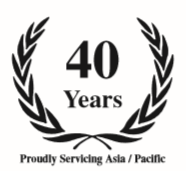 We dispatch items daily to Papua New Guinea, Indonesia, Solomon Islands, Fiji, Vanuatu, New Caledonia and other countries in the Pacific. We provide personalized service, special packing, crating, freight consolidation and logistics. With highly developed digital invoicing, labeling and order tracking systems, Fastair is able to fast-forward your order to you.